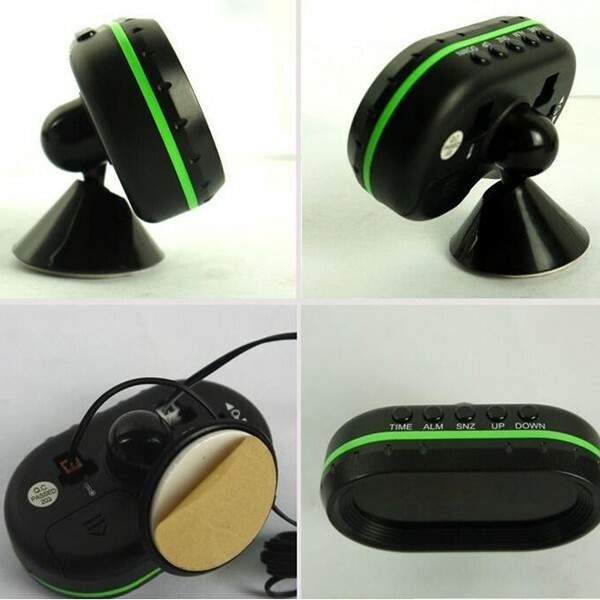 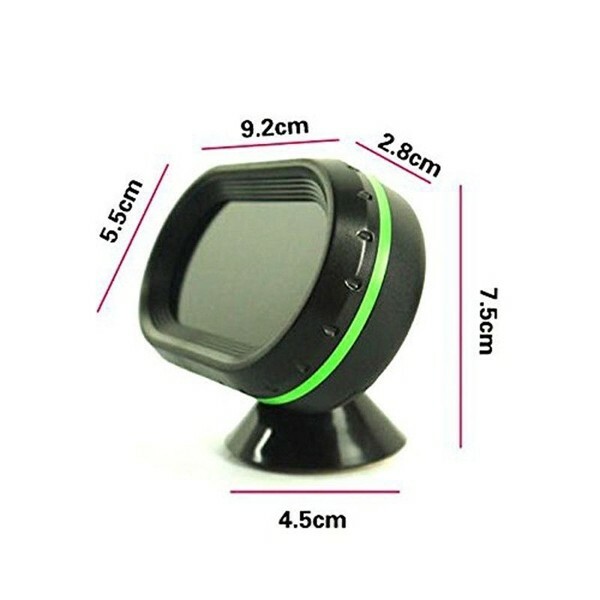 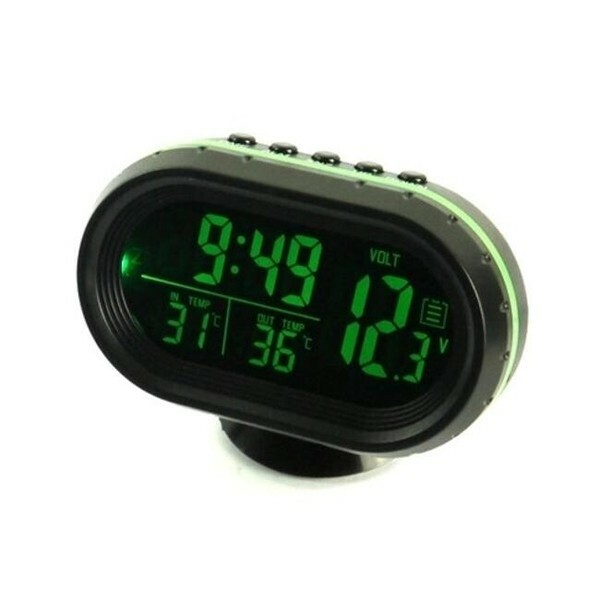 This 4 In 1 Digital LCD Monitor Car Thermometer Voltage Meter Alarm Clock (12V-24V) includes the function of time, thermometer, voltmeter and backlight. It can inspect your automobile at real time effectively. There is alarm lamp to remind you to avoid icing may cause damage to your car as temperature lower freezing point. 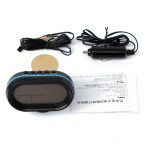 There are alarm voice and lamp to remind you to checking the storage battery as the voltage is excessive to too low. 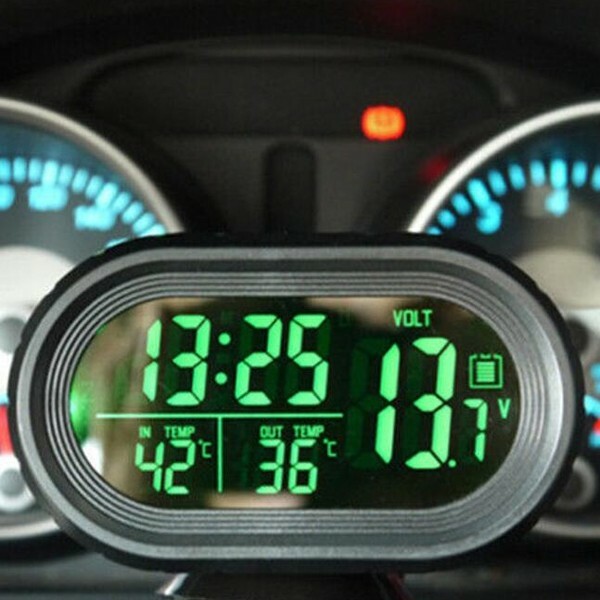 You can maintain your automobile by the real time data of voltage. In so small size, it won´t take up too much space in your car. Also, it is a decorative item to make your car special and cool!